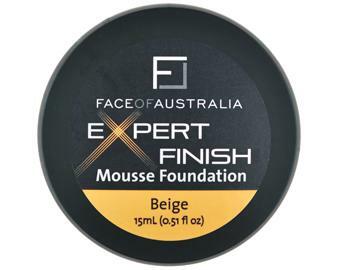 The mousse formula evens skin tone and provides a professional, flawless finish. 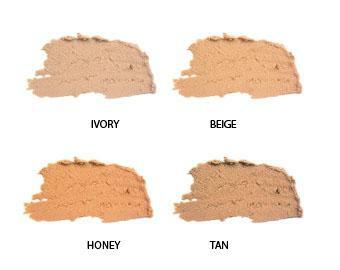 An air-light texture makes it easy to blend so your skin looks fresh and stays hydrated all day. Innovative lightweight formula will give you a 'barely there' feel whilst delivering medium coverage. 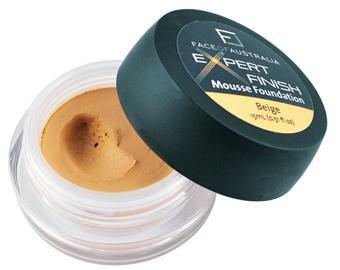 The mousse glides on smoothly and blends easily with buildable, long lasting coverage that covers imperfections for a professional flawless finish.